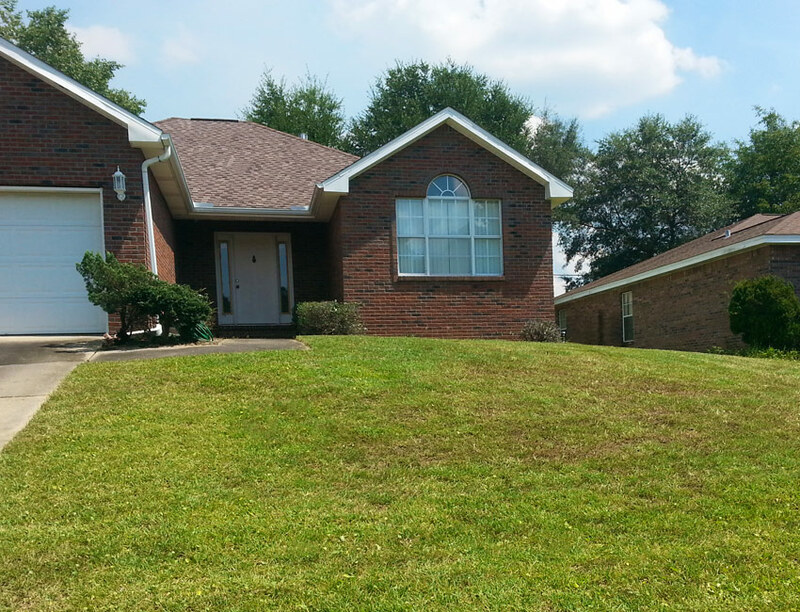 We understand that oftentimes, your property may need a major lawn care overhaul due to a variety of reasons, such as long-standing vacancy, outdoor projects, or even the weather. 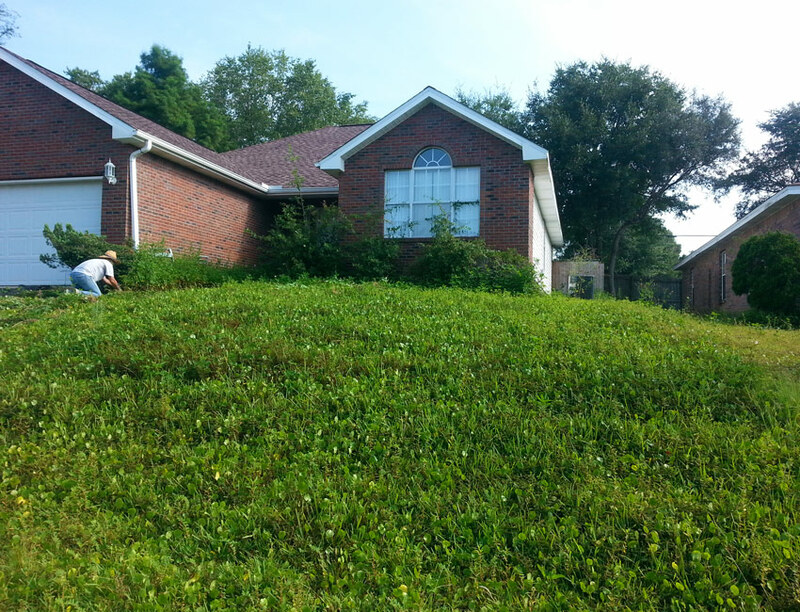 Through our cleanup process, our experienced team is able to revive even the most overgrown and neglected properties. Cleanups are also a prime time to remove shrub beds or landscape areas that you not want to maintain anymore.